Dai Wei and his Ofo: Fighting till the last act? At its peak, Ofo, the bike-sharing app from Beijing, was operating in over 250 cities across 21 countries, and used by some 200 million people. Today, the four-year-old startup, whose valuation reached nearly US$3 billion, is on the brink of bankruptcy. Over 13 million irate users in China have been demanding the refund of their RMB 99–199 deposits since December 2018, sparking a cash-flow crisis at a company already struggling to finance a long-drawn price war as rivals flooded the market. 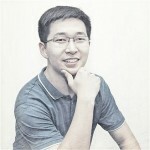 Around the same time, its founder and CEO Dai Wei also found himself on an official blacklist for defaulting on loans. The troubled company also owed two suppliers nearly RMB 150 million in payments in November 2018. Ofo has since pulled out of several markets, including Australia, Germany and Austria. Dai has declared more than once that he wanted to grow Ofo into a great company like Google. For a while, it seemed that Ofo was close to getting there. As the world’s first dockless bike-sharing app, Ofo had been a game-changer in urban mobility. Michael Moritz, Chairman of Sequoia Capital, famously said that a company's genetic code gets set in its first 18 months of existence. The string of choices that Dai had made in the early days of Ofo could offer some clues about why the company has found itself floundering these days. Around the time Ofo began making money in 2016, Tencent had courted the startup, offering to lead-finance its Series B round in May 2016, on the condition that Ofo expand its business beyond university campuses. Reluctant to leave his comfort zone, Dai chose Matrix Partners China instead as lead, while hoping that Tencent would come on board the next round. But time waits for no man, least of all in the intensely competitive China startup scene. Ofo’s biggest rival Mobike soon launched its grey-and-orange bicycles on the streets of Beijing in September that very same year. 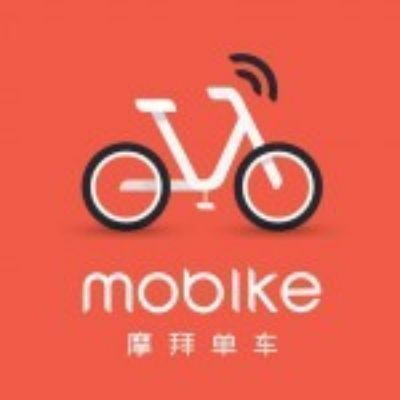 Disappointed, Tencent, not surprisingly, switched its attention to Mobike and became a leading investor backing its Series C funding round in October 2016. After several funding rounds, China’s No. 1 ride-hailing app Didi became Ofo’s biggest shareholder in July 2017, with a nearly 30% stake and two board seats. 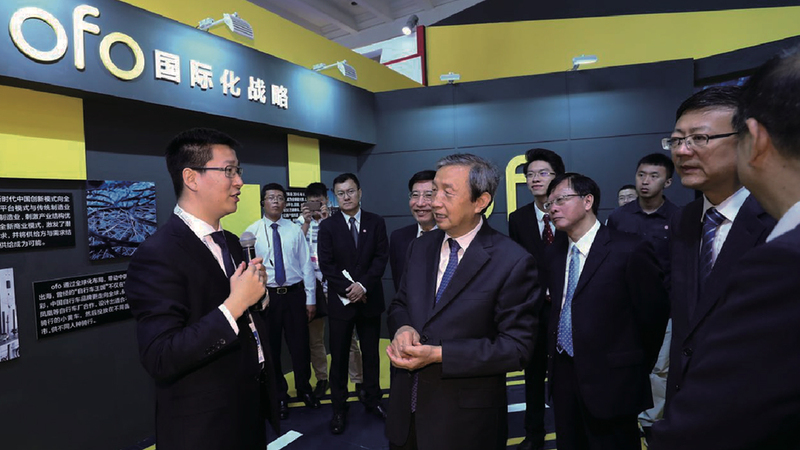 In the same month, Didi sent its senior vice president, Fu Qiang, along with two other executives, to hold critical positions in Ofo, notably as executive president and CFO. Didi had plans to integrate Ofo into its own ecosystem, but Dai wanted to limit their relationship to a strategic one. Didi increasingly sought to assert greater control over the management of Ofo, voting down Dai’s decisions, for example, on business expansion. That proved the last straw for the founder. Just four months later, Dai made the Didi executives “go on leave,” resulting in a deadlock between Ofo and its biggest investor. To avoid risking again the loss of control over his company because of needing more capital, Dai decided to turn to loans instead, borrowing RMB 1.77 billion from Alibaba by twice pledging its bikes in 2018. Alibaba now owns about 12% of Ofo. In May 2018, several days after news broke that Dai had rejected Didi’s takeover offer for Ofo, Dai called on his staff to “fight till the last minute,” stressing Ofo should continue to grow on its own. But little did he know, the company would soon come under immense cash-flow pressure. Dai used to be the president of the Students’ Union at Peking University. That was a key reason why Bob Xu, managing partner of ZhenFund, decided to invest in Ofo. That Dai had managed to win the votes of the students “suggests that he is a powerful leader,” Xu said. 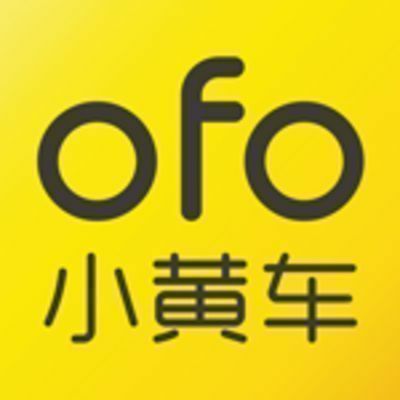 As it turned out, some former employees later told media that Ofo resembled a students’ organization more than a company, and was loosely run with relaxed rules. When Ofo started, most of its managers were fresh college graduates with little work experience. As the company went on to grow at a dizzying pace, the managers found themselves struggling to keep up. “They are leaders only because they had joined the company earlier. It is unfair for the others who came in later,” some junior staff complained. Dai remained a charismatic leader and was generous to his employees. For instance, at the company’s annual meeting in 2017, he awarded a staff member RMB 10,000 for reciting an ancient Chinese poem. He also gifted one of Ofo’s longest-serving staff a Wrangler jeep costing over RMB 500,000 – just because the employee had mentioned to Dai his dream of driving to Tibet. In 2018, when Ofo resorted to layoffs to cut costs, those retrenched were actually allowed to stay on if they said they didn’t want to leave. “It seemed a nice move, but actually that didn’t do the employees any good and would go on to hurt the company,” Dai later admitted in an interview. His kindness and easygoing nature resulted in over-bloated staffing, even severe corruption. With the right of veto, Dai was known to act arbitrarily and seldom listened to the views of others, be they investors or other managers. Although he met with opposition, Dai insisted on scaling up the business overseas, expanding to more markets and launching more bicycles. It’s a prophecy that has come to haunt him. Dai and his managers are struggling to keep the business afloat. Ofo launched a “Discount Mall” on its app last month. The new e-commerce feature lets users exchange their deposits for 150 or 300 “gold coins” that can be redeemed when they shop in-app, at a rate of 1 coin to RMB 1. A wide range of products is available, from paper towels to snacks at malls. Such a move may pacify some of its enraged users for now, but the future of Ofo remains uncertain, as more and more abandoned Ofo bikes are found piling up on the streets and junkyards of Chinese cities. As Dai finds himself slipping farther away from his dream of making Ofo a great company that will make a difference, he might finally realize that in fact, running a business is a better way to “know the world” – not cycling.